Why we love it: The removable bolero will keep you warm during your semi or outdoor ceremony and removing it makes for a perfect ceremony to reception look. Why we love it: The dramatic bow , sweeping train and romantic lace long sleeves are perfect for a black tie winter affair. Why we love it: Simple crepe fabric looks great for any occasion and the long sleeves will keep you warm during your outdoor photos! Why we love it: Glitter infused fabric, a cascading horsehair ruffle train and glitter lace appliqués creeping up the neckline remind us of ice! Pronovias Style: Drafne—Available at our Pop Up Sale for just $399! Why we love it: If you love the look of long sleeves but don’t want to sweat on the dance floor, these beautiful lace embroidered illusion sleeves will do the trick. LOVE by Pnina Tornai Style: 14592—Available at our Pop Up Sale for just $499! Tony Ward Style: PHYLLIS—Available at our Pop Up Sale for just $199! Have you RSVP’ed for our pop up sale yet? 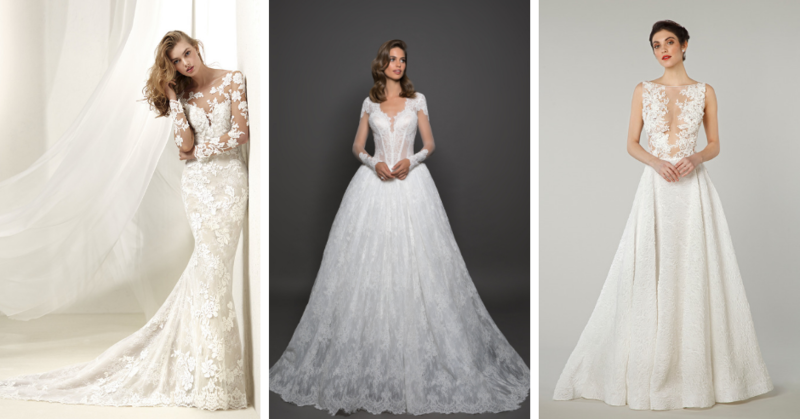 Make sure you do—there are hundreds of amazing gowns like these priced between $199-$899! 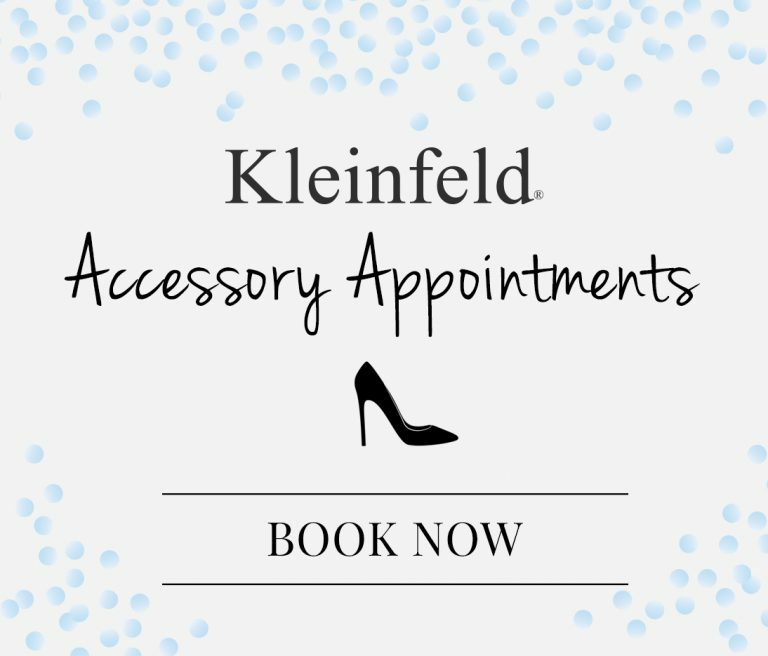 Ready to make an appointment? Book here. 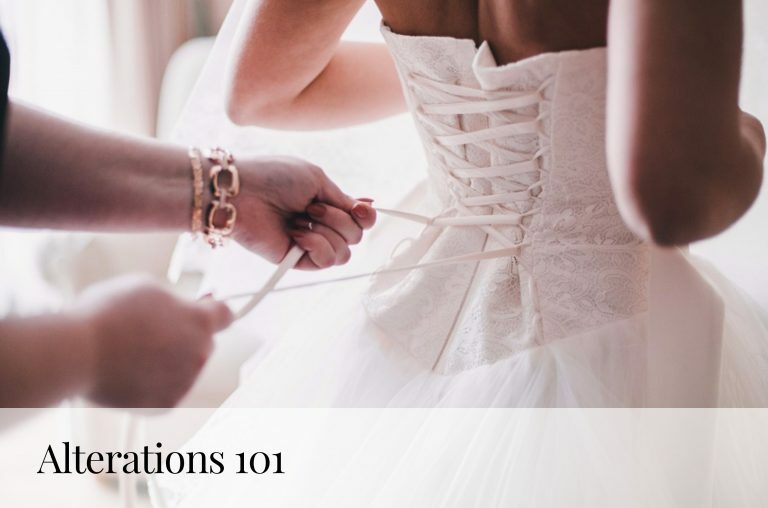 Looking for bridesmaids dresses? 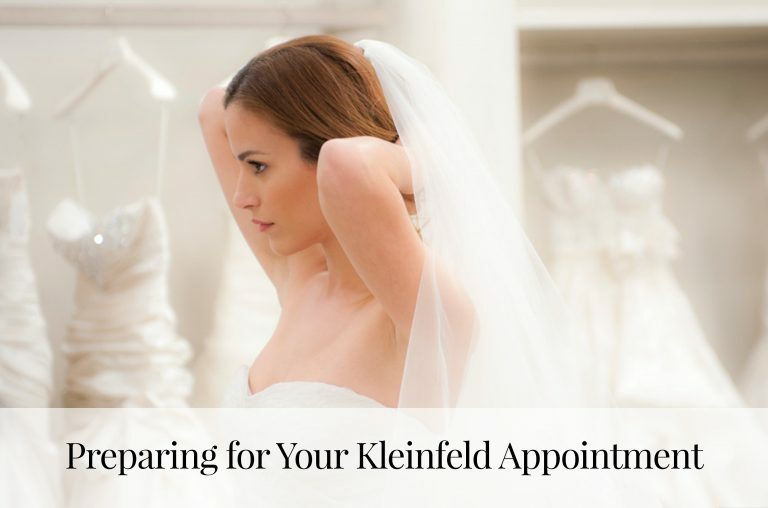 Check out Kleinfeld Bridal Party!